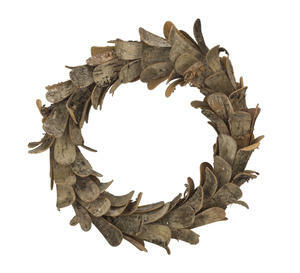 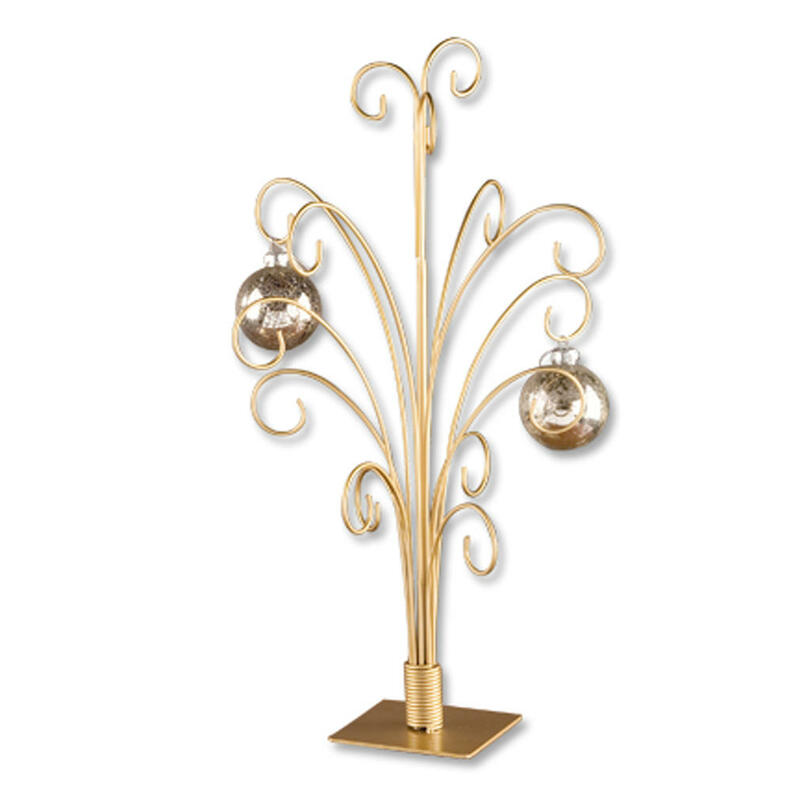 12 Arm Gold Ornament Tree - Tripar International, Inc. 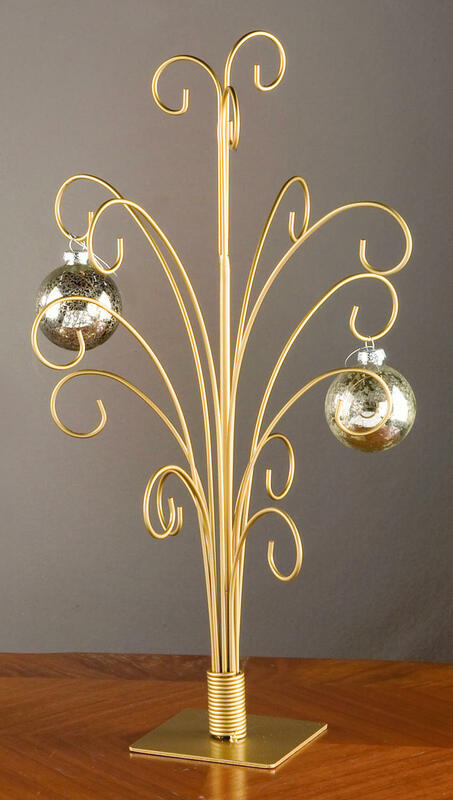 This traditionally elegant 12 Arm Gold Ornament Tree is a perfect option for displaying holiday cards, hanging ornaments and more. 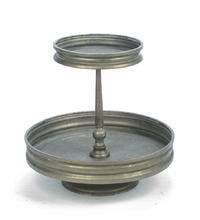 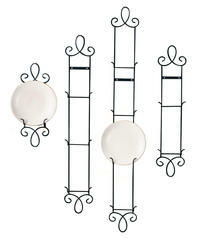 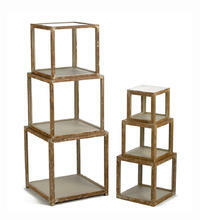 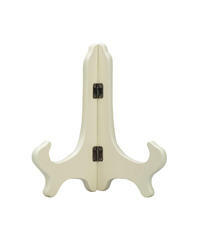 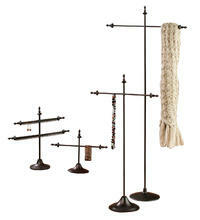 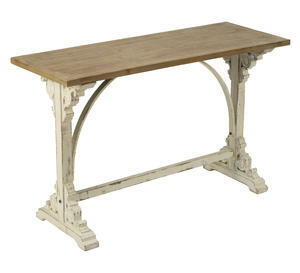 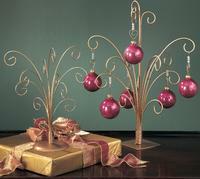 The tree looks wonderful on any tabletop and features a gold painted finish and 12 arms offering 15 hanging positions. 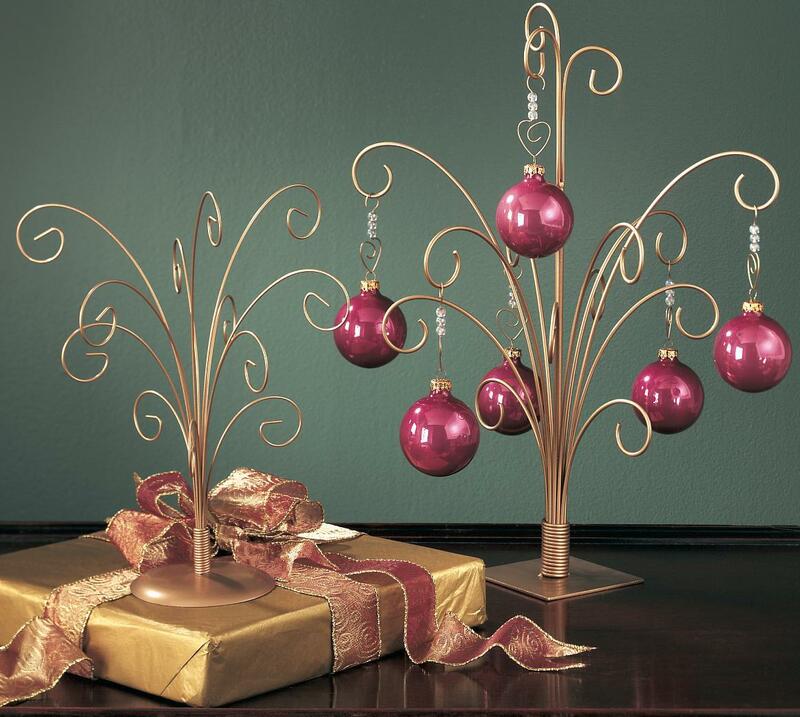 The ornate style 12 Arm Gold Ornament Tree features 15 hanging positions to display ornaments, note cards, postcards, carded earring holders or photographs. 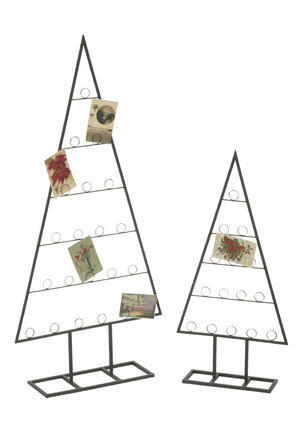 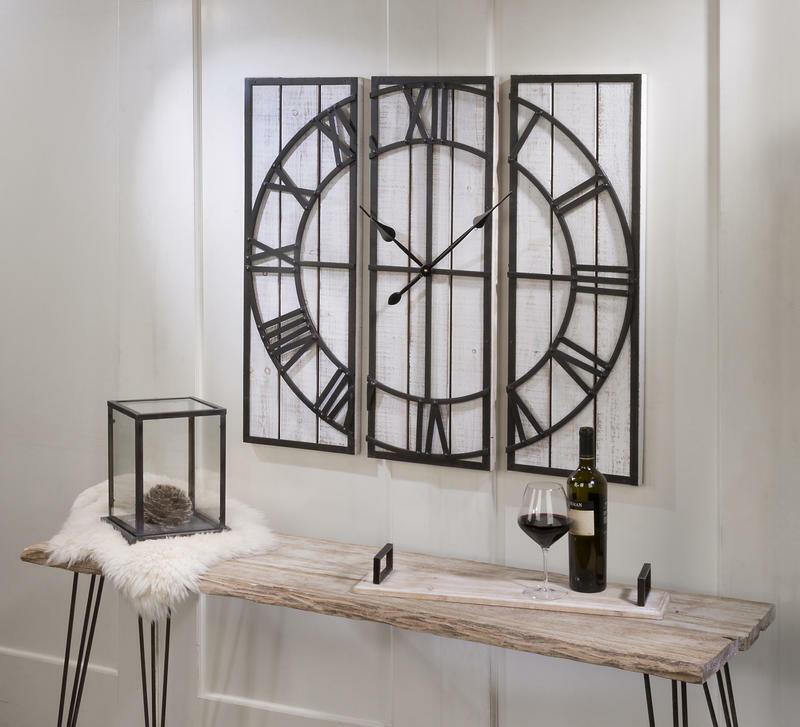 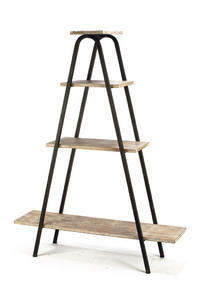 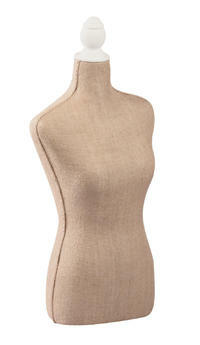 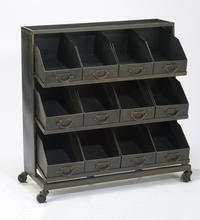 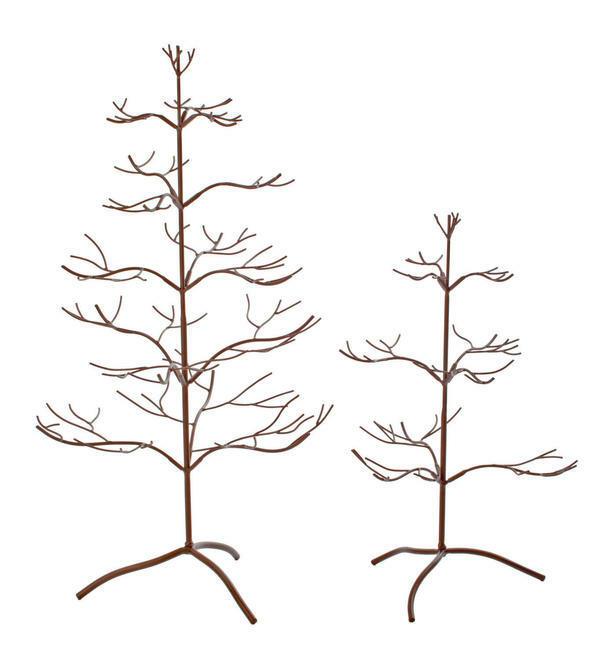 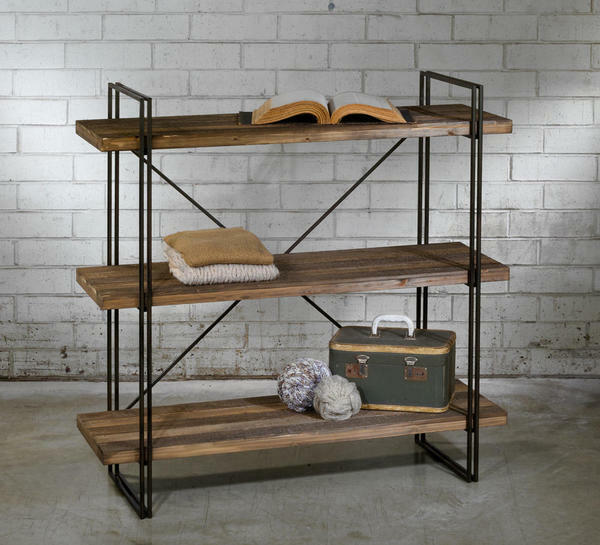 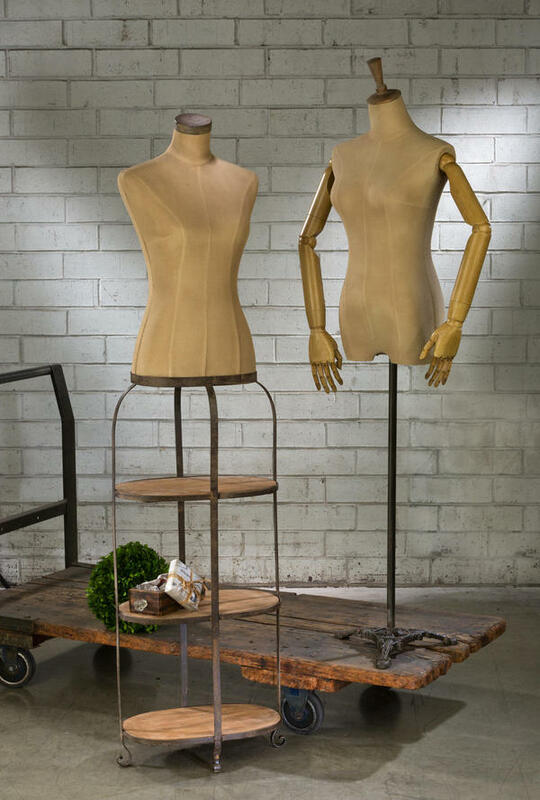 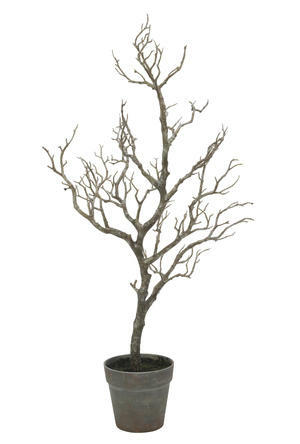 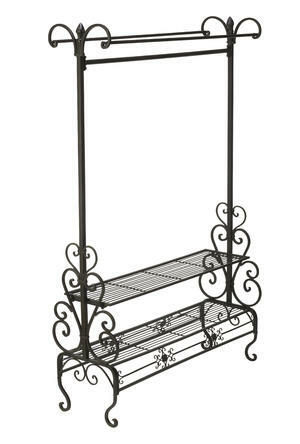 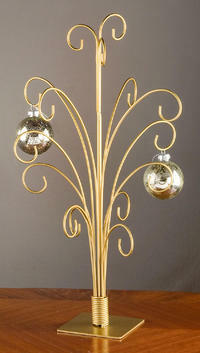 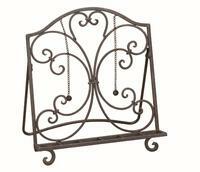 The 20" metal tree features a gold painted finish and is perfect for resale. 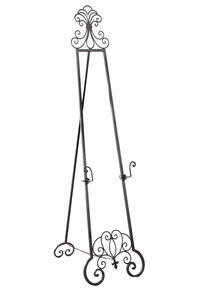 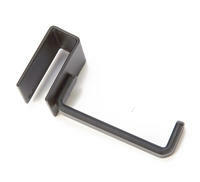 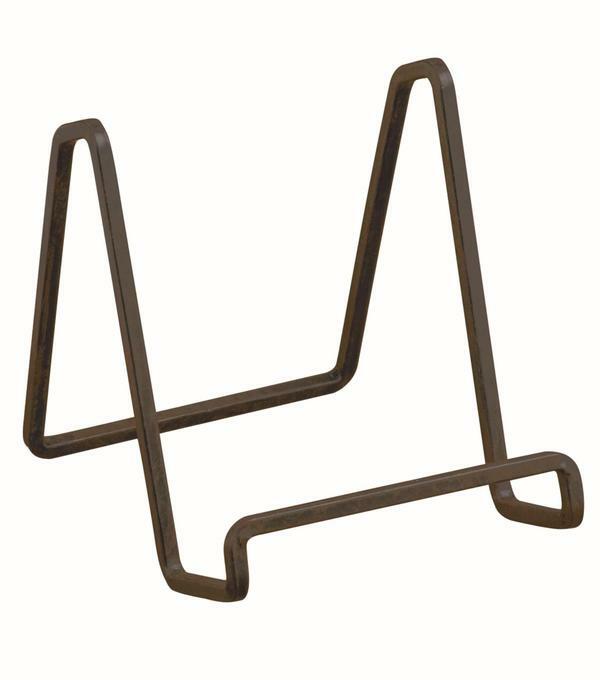 hanging height starts at 4 1/2"
The lowest hanging height is 4.5"